for $99,900. This property was built in 1860 on a lot size of 38.1000 Acre(s). Welcome to Muddy Branch Ranch! This property is truly a unique piece. 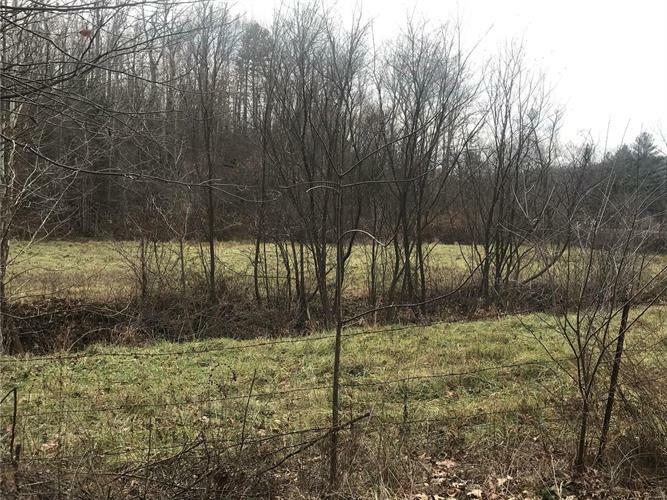 There is a beautiful spring that meanders through the property and has abundant wildlife including, turkey, deer, wild boar, and the seller has even reported seeing elk. There are many state parks nearby this property one of which is Big Spring State Park. The Current River is within 10 mile of the ranch for unlimited summer floating and fishing. In addition, Clearwater Lake is about 20 miles from the property. If hunting or outdoor recreation is not your thing then build your own home since the electric, drilled well, and septic tank is in place and ready. Don't miss out on the Muddy Branch Ranch and all it has to offer.